Why are volcanoes so awesome?? 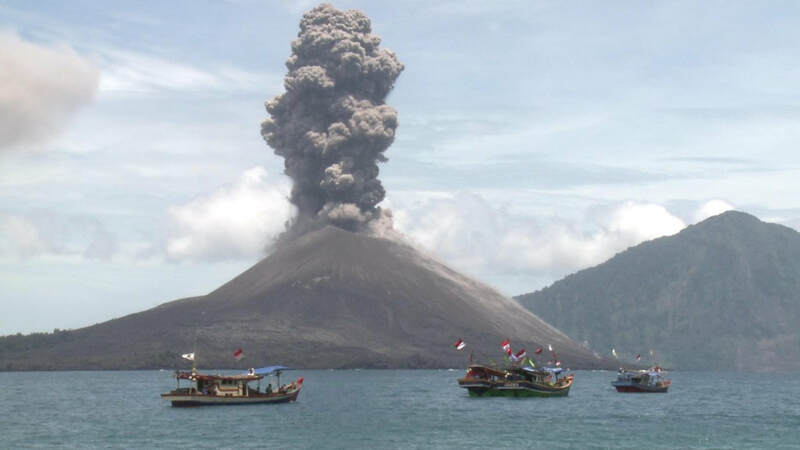 ​Watch this video as a starting point for thinking about volcanoes. 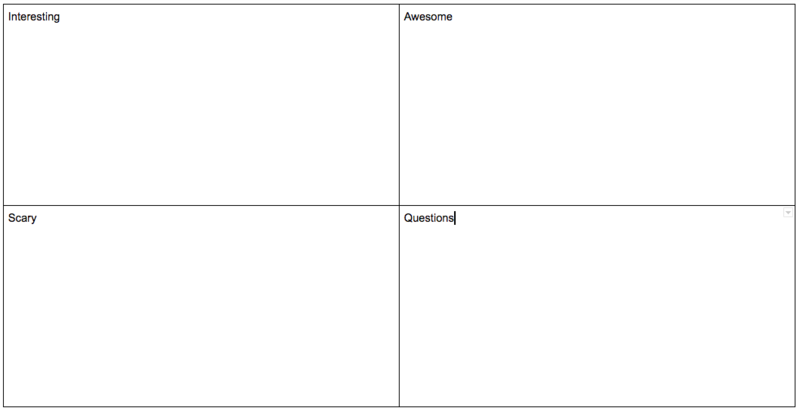 Create a copy of the table to write down your thoughts as you watch. ​Why are volcanoes important to life on earth? 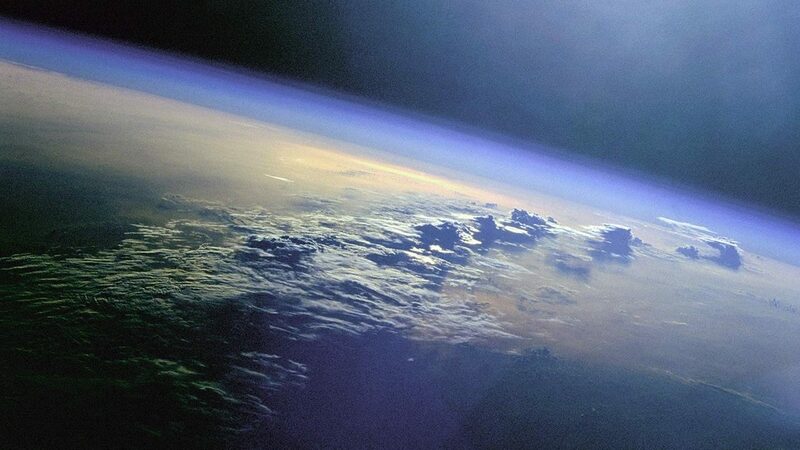 Billions of years ago, Earth's atmosphere was composed mainly of silicate vapor. During early volcanic eruptions, carbon dioxide and water vapor were among some of the gases released into Earth's atmosphere.The release of these gases helped Earth form its aerobic atmosphere. They provide nutrients to the surrounding soil. Volcanic ash often contains minerals that are beneficial to plants, and if it is very fine ash it is able to break down quickly and get mixed into the soil. Diamonds are brought to the surface from the mantle in a rare type of magma called kimberlite and erupted at a rare type of volcanic vent called a diatreme or pipe. Volcanoes create land through their eruptions. Some great examples include the islands of Hawaii, Anak Krakatoa off the coast of Java and Heimaey and Surstey islands off the coast of Iceland. Volcanic gases are the source of all the water (and most of the atmosphere) that we have today. The process of adding to the water and atmosphere is pretty slow, but if it hadn’t been going on for the past 4.5 billion years or so we’d be pretty miserable. So, what if there were no volcanoes?